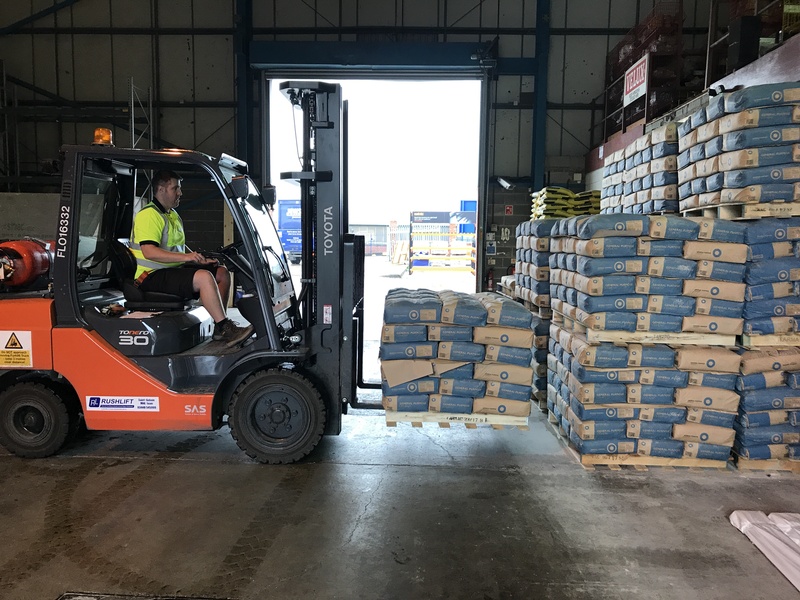 Forklift truck training may seem like a major investment, but it is one which undoubtedly pays off in terms of the benefits to your business. 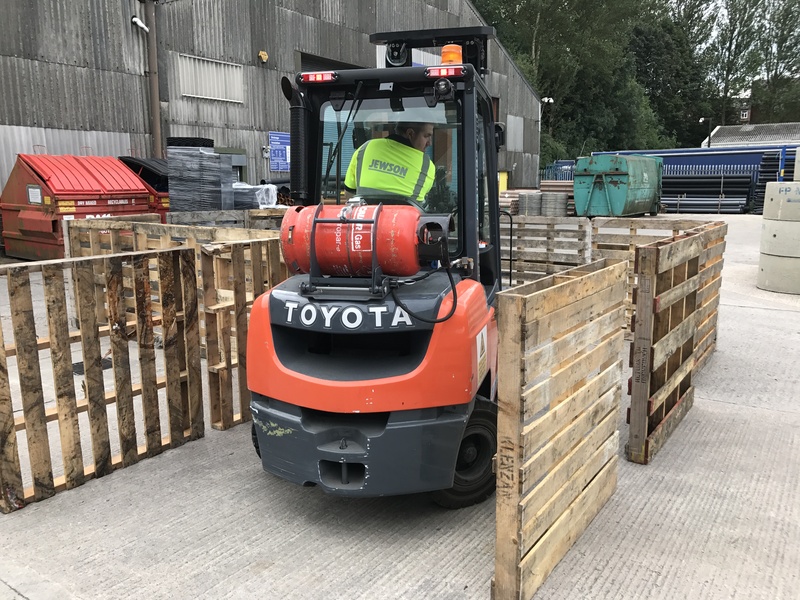 Not only does appropriate forklift truck training mean that you will meet the necessary health and safety regulations, but it will also give you a more skilled and productive workforce, with less risk of accidental damage to stock, equipment or premises. 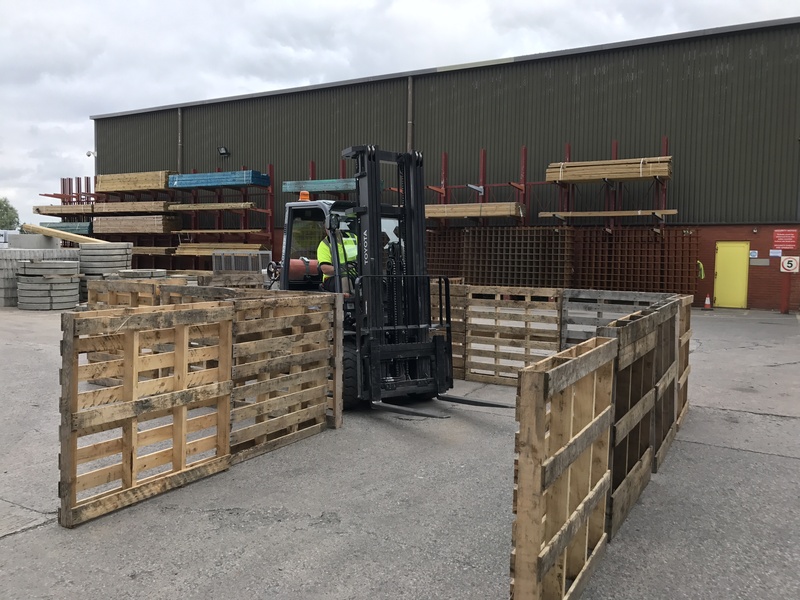 We can provide training on your own site giving operators the advantage of getting to know the equipment and loads that they will be working with on a day to day basis. It means that your operators don’t require the travel time or expenses of travelling to training centres. 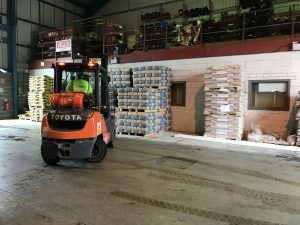 We can provide forklift truck training for all types of trucks. 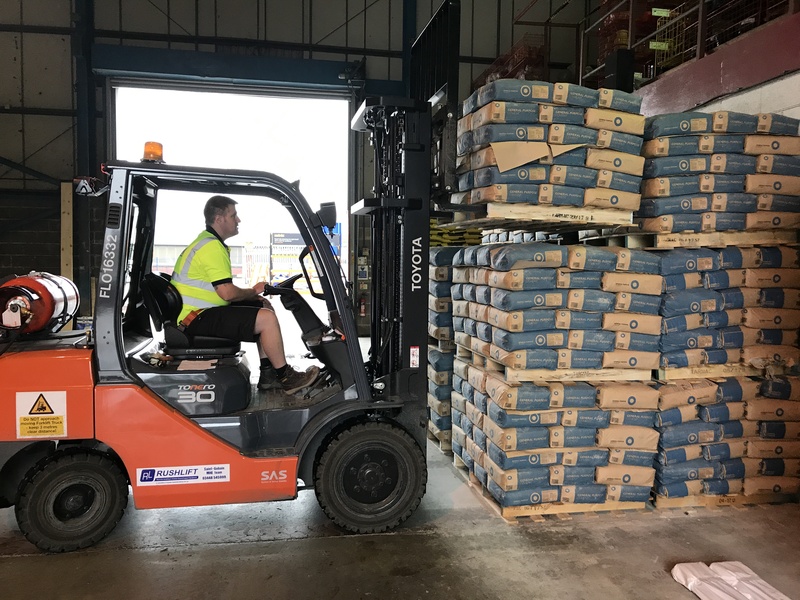 These include counterbalance, pivot steer, reach trucks and pallet trucks. We train individuals of all skill levels, from complete novices to skilled operators. 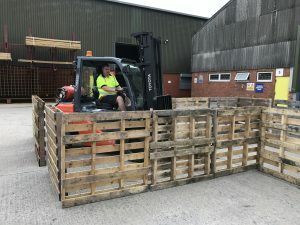 We can also provide refresher and conversion courses too. 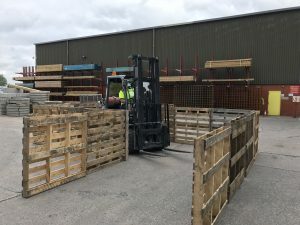 We maintain high quality levels of training at all times. We assign no more than three trainees to one instructor. 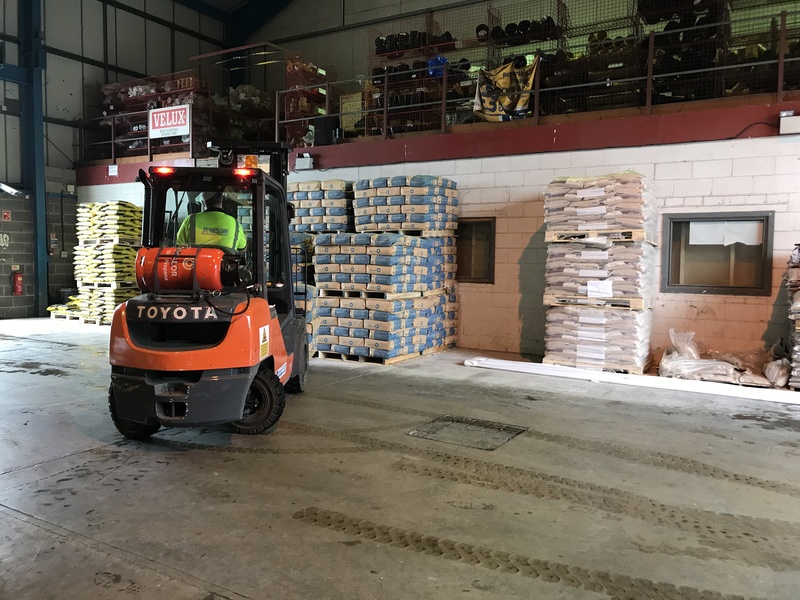 We are an ITSSAR accredited forklift truck training provider however we can provide non-accredited training if you require it. 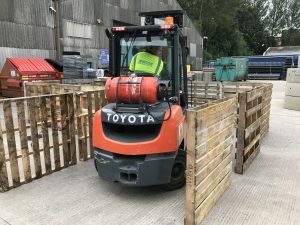 Many of our clients opt for non-accredited forklift truck training. 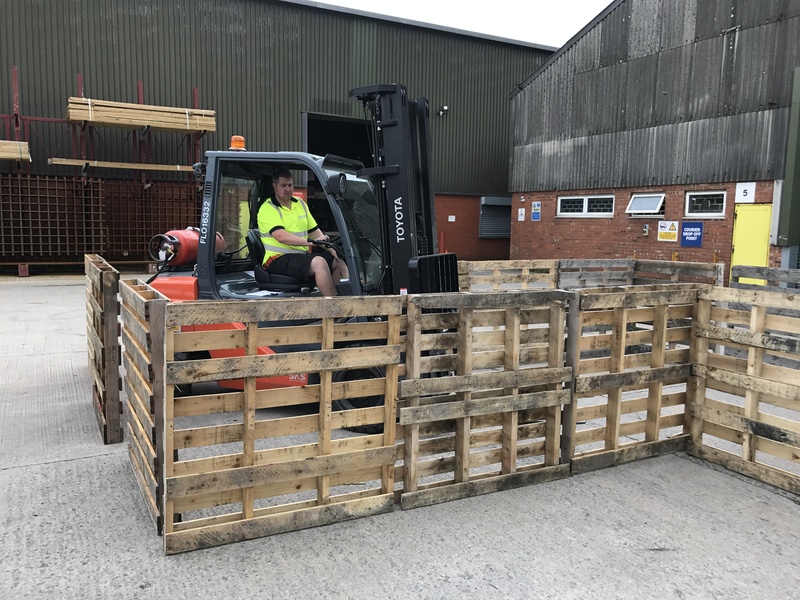 It is a cost-effective way of ensuring that employees are covered for operating forklifts in-house, on your business premises. We maintain the same high standards and professionalism for our non-accredited courses. 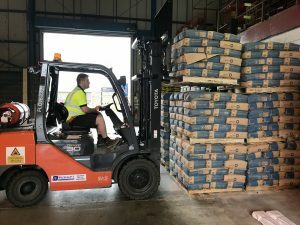 The only difference being that operators who complete the course will not be registered with the governing body ITSSAR or on TOPS (Trained Operator Registration Scheme). 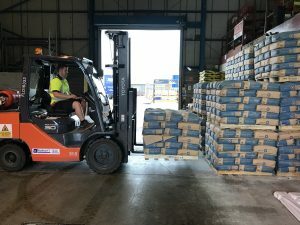 Despite this, operators will still receive a training certificate to show that as an employer you have provided adequate training in accordance with health and safety legislation.